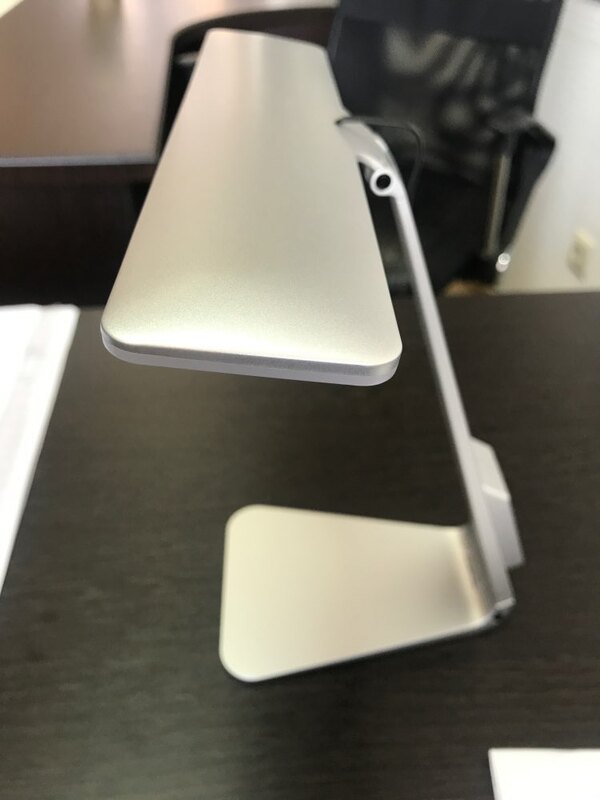 This desk lamp is designed with reference to the mac design that makes it fit in any space with elegance. 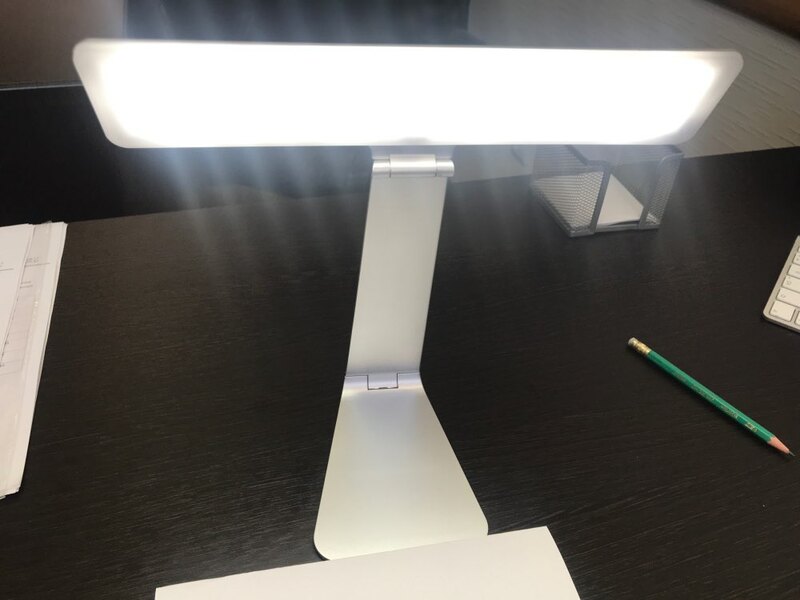 With an inbuilt lithium battery, and a touch dimmer switch, this is indeed the perfect desk lamp for any study room, office, bedroom or even living room. 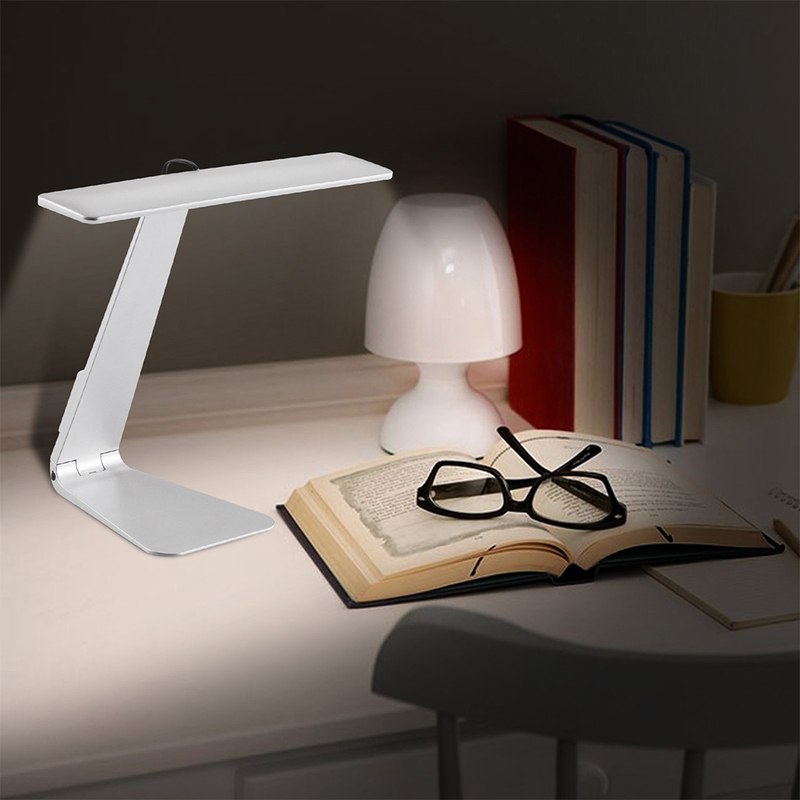 You have 3 different light levels that ensure you don’t strain your eyes at different times. 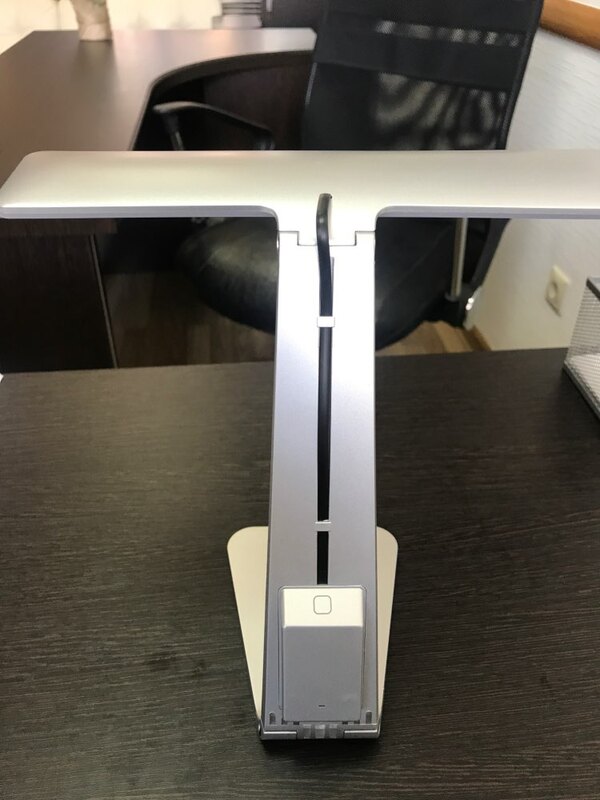 Furthermore, the lighting board is rotatable to allow you redirect the light in your desired direction to achieve maximum comfort while using this wonderful desk lamp. No more hefty power bills! 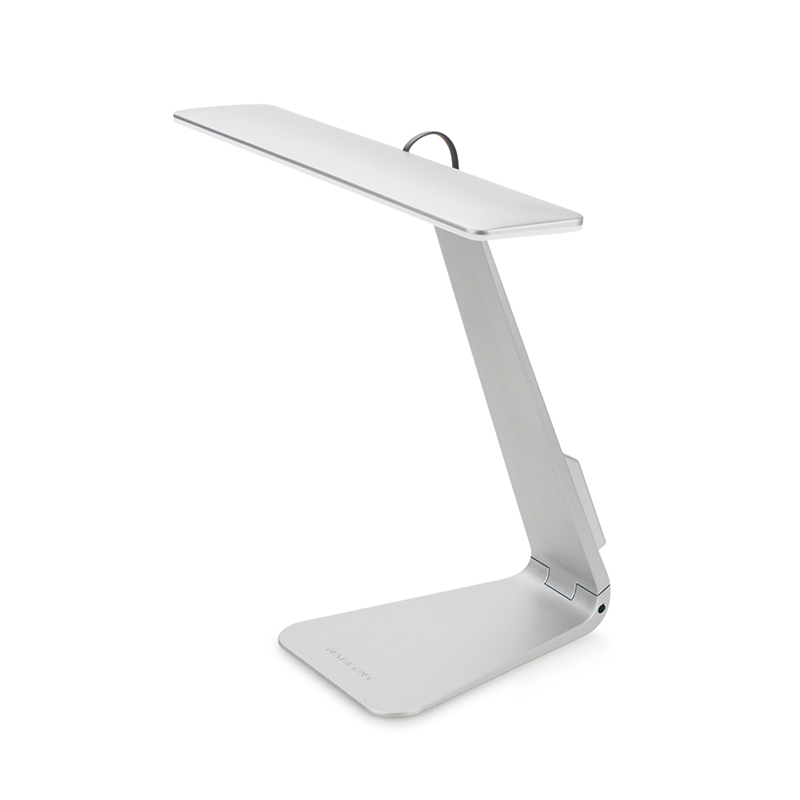 This Desk lamp consumes 90% less power compared to other desk lamps as its using the latest LED technology. 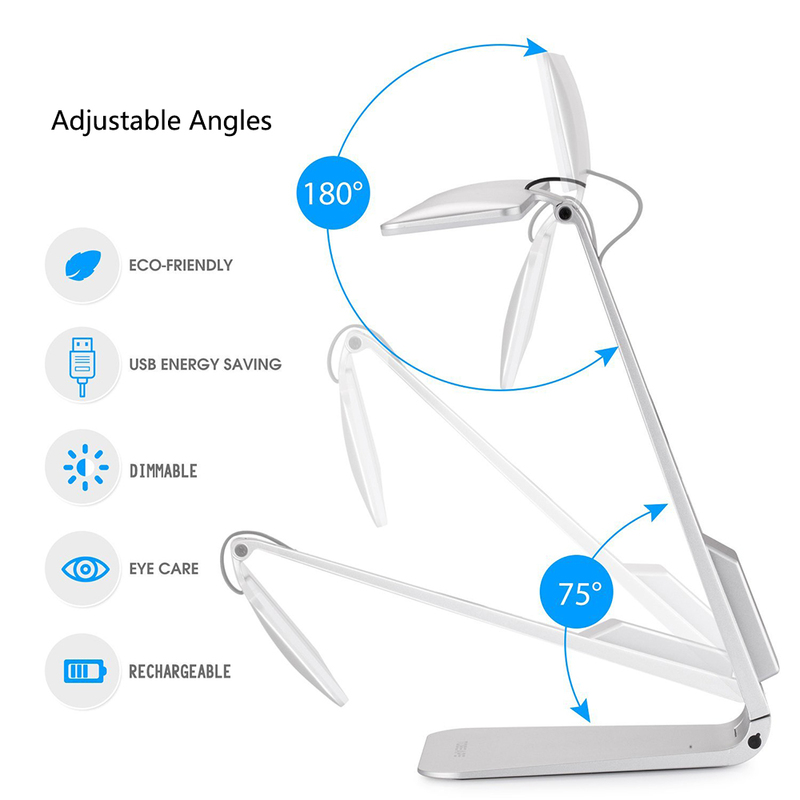 It’s just 2.5 watts giving you more than 200 lumens at full brightness. 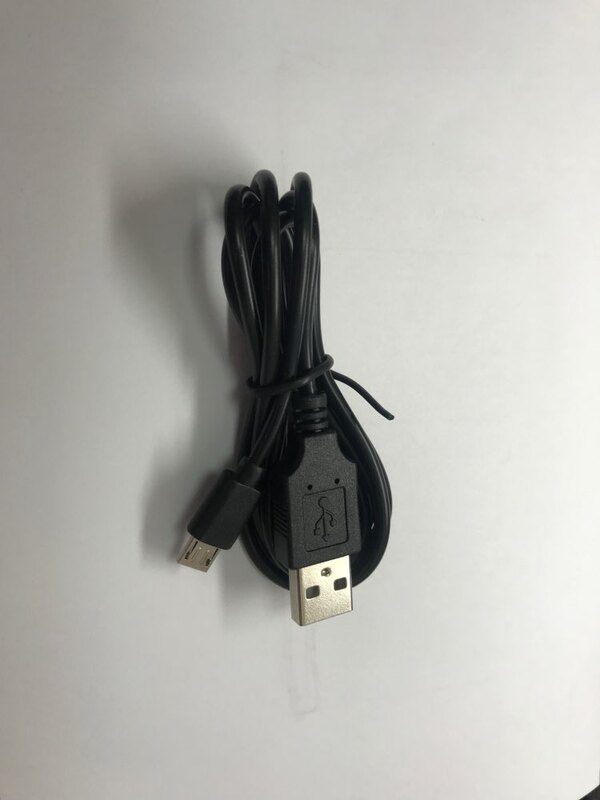 Dziala jest kabel usb, 3 moce swiecenia, dobrze zapakowana w mieka foliie. Отличная лампа! три режима, светит хорошо. Спасибо! супер.хорошо светит. но слижком легко реагирует включаталь. Доставка быстрая, где то около 3 недель. Привез курьер! 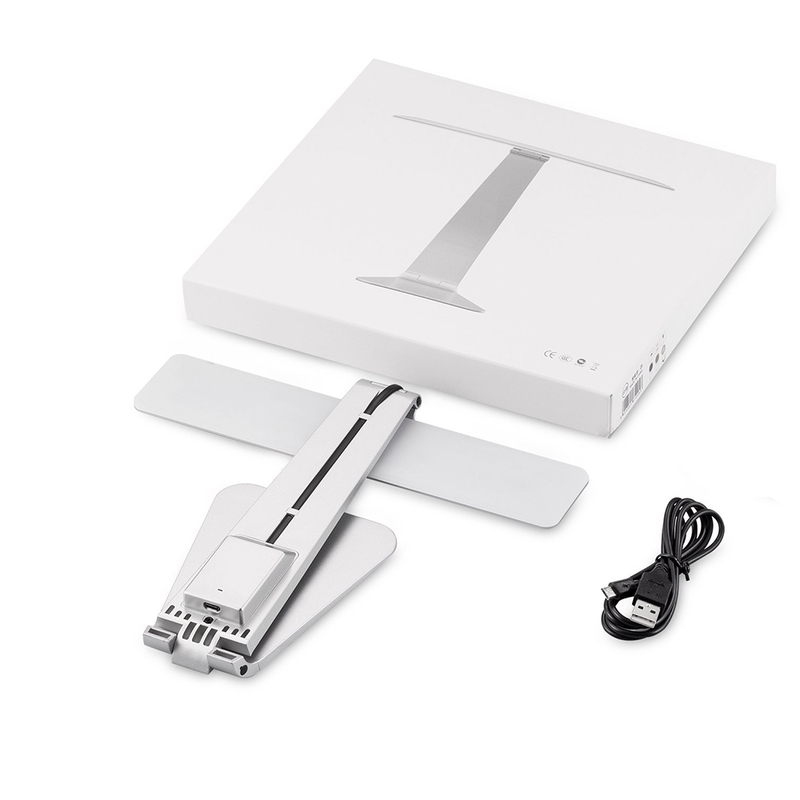 Теперь по самой лампе: 1. Она маленькая и светит не очень ярко даже при максимальном режиме, читать под ней только навредит зрению. 2. Аккумулятор заряжал 6 часов (так и не понял зарядился ли он полностью), разрядился за 45 минут при максимальном уровне света. Может производитель так и задумывал, но я ожидал бОльшего. Доставка полмесяца до Самарской области. Лампа очень симпатичная и стильная. Но я почему то думал, что регулировка по высоте есть, а на самом деле высота лампы фиксированная ( можно только просто сложить). регулируется только наклон светодиодной панели. 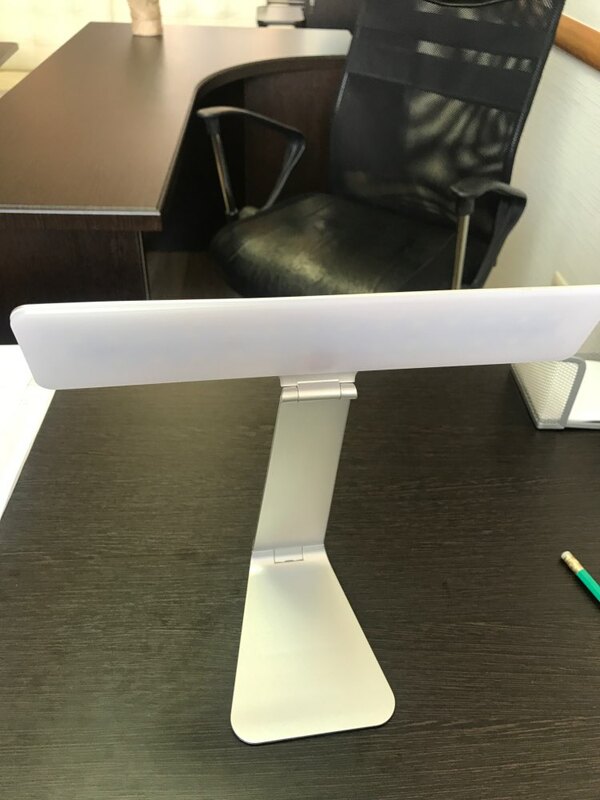 The product is exactly the same as photos on the site. It is however, smaller than I expected that I felt in my real situation. la caja llegó un poco mal. pero todo la lámpara genial. tenía la versión 1 y ahora tengo las 2. son idénticas en potencia, batería y funcionamiento, pero ésta se puede transportar sin problemas, aunque al cerrarlo y al abrirlo tendrás la percepción de muy endeble, lo hace sin problemas y bastante fiable. Thanks for your delivery. I got the package today. Come on in 18 days, very fast, thank you. The light is so fine and just kind of what I'm hoping. I am very satisfied. Thank you. A great product. Small but powerfull. Verry fast delivery. Just a couple of days!!! It came and while unpacking I switched it on already. 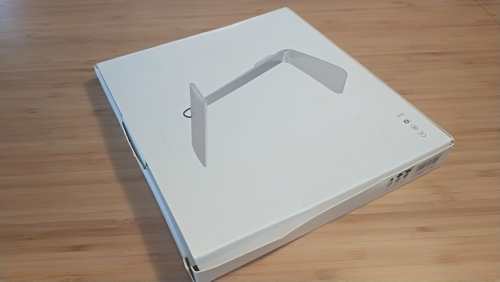 It folds up to a flat package. Easy to pack in a suitcase or bag. 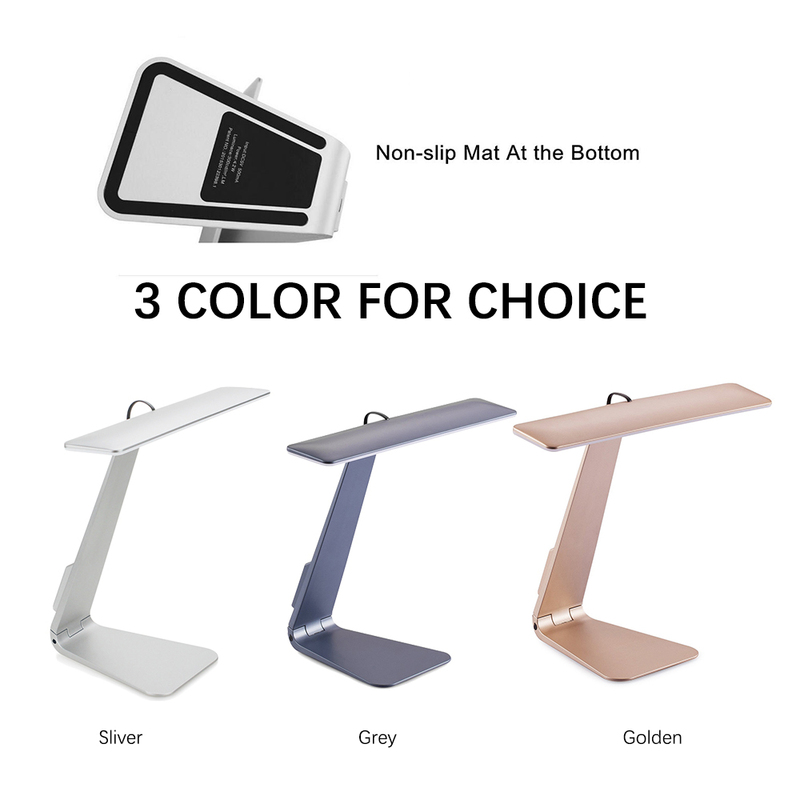 I am an absolutely satisfied customer because the LED desk lamp is super in quality and comfort. There is a short mini booklet and all information you need in two languages: Chinese and English. 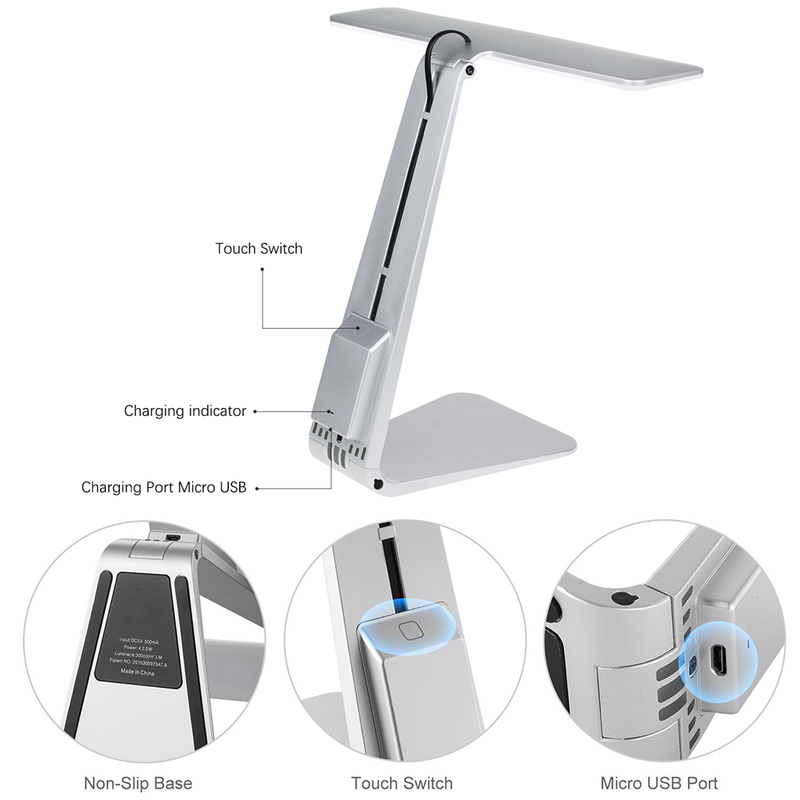 Touch switch works perfect, three modes: weak, middle and strong, next touch turns the lamp off. 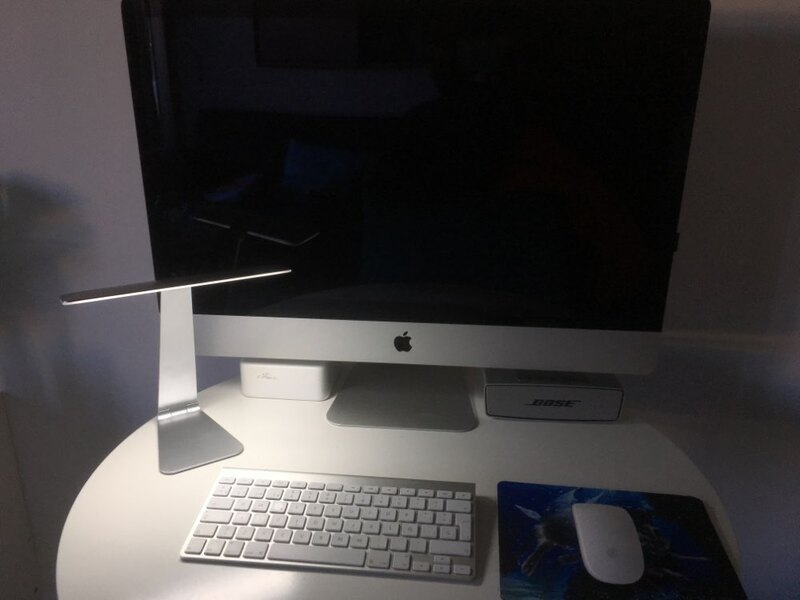 Charging time is 2 hours, red indicator becomes green, after that you can walk in the dark room everywhere you need to go and use the lamp like a flashlight. The shopping was the nicest deal. Thank you very much indeed!